Is it a good idea to post your children’s question on Facebook? 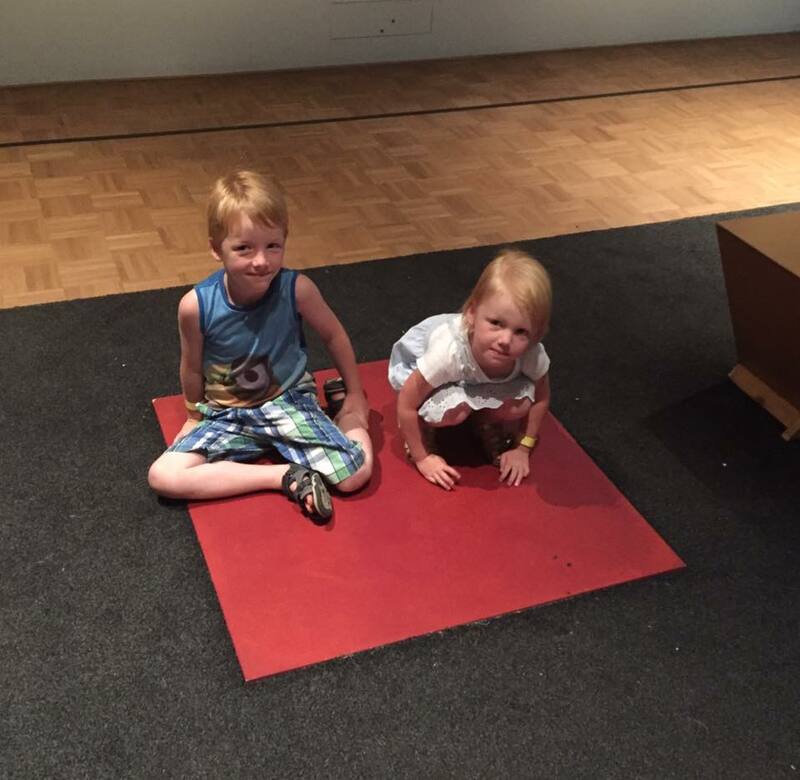 After a visit to the Kunsthal in Rotterdam today I was faced with a hard choice… would I put a picture of our two youngest children on Facebook to have a question they have answered on their request? Doing so will potentially expose them to thousands or millions of people. You could say that they cannot oversee the potential consequences of doing something like this. Perhaps your children’s picture will be used for advertising. Someone might put a ‘funny quote’ or ‘meme’ under the picture. Or there might even be people that get off on the picture. Have I considered all these things? Yes I have. And after considering this and consulting with my dearest wife Tessa I thought let’s just see what happens. After all, the question Huub and Lieke have is quite valid and I hope someone will come up with an answer that might actually learn them something. ← Farmers Camping, a mini society.